Instant replay mirror! Camera with adjustable delay on playback. Great for fitness! Your personal video trainer! Do your exercise and watch the automatic replay! You can replay your actions with slow motion effect! Super cool slow-mo camera replay! 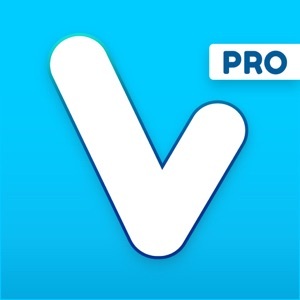 This is PRO version without ads! Here's video showing the app in Slow Motion Mode: https://youtu.be/9f3p51agMT0 You can record video of your actions. 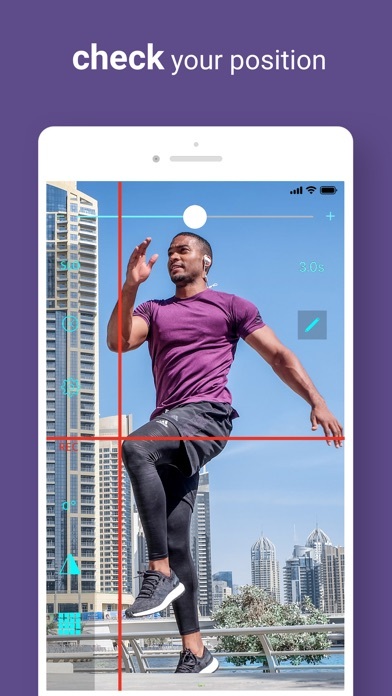 There are two recording modes: CONTINUOUS, that records until you press STOP SHORT CLIP (working only in Slo-Mo Mode ), that records each slow motion take as a new video clip. NEW! GRID MODE - you can add lines on top of camera view. The lines detect movement. You can change number of columns / rows in settings. To adjust movement detector sensitivity use slider. Use pencil button to open edit mode and move the lines. COACHES! use Video Delay Instant Replay with TV screen - screen mirroring. Video Delay Instant Replay will help you achieve proper form to make your workouts more effective by instant evaluation after your exercise. This sport video coach app will help you to train quicker and safer. Don't forget to enable your camera or let this app to use your device camera! If you want to get faster results in your training and fitness you need to train smart and make sure you are true to form. With this app you will get instant replay just look at the delayed video to see how you performed. No need to rewind and touch your device at all. For quicker actions like basketball shooting use slow motion mode, by default it's set to 4seconds but you can set it up to 6 seconds. 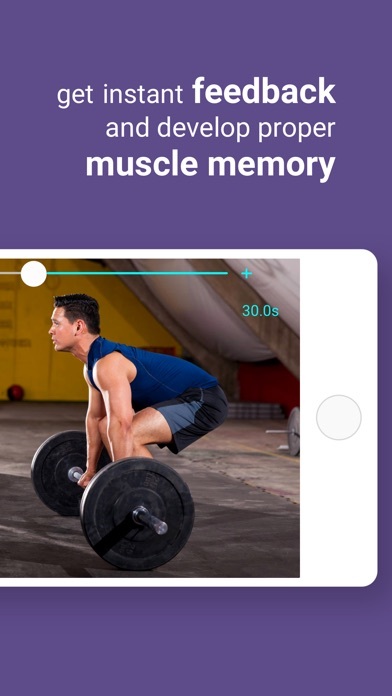 Video Delay Instant Replay is great for: Fitness Sport workouts Crossfit Basketball Tennis Weight training Golf Gym Martial arts Gymnastics Dance Physiotherapy Bodybuilding Fitness workouts Yoga Pilates TRX workout Hit the gym with your free fitness camera! Set video delay by taping on the screen or by using clock icon, start your workout and watch Instant feedback. When in Slow Motion mode, use slider to set slow-mo loop time. After setting video delay you don't need to touch your device anymore. Just focus on your exercise. Zoom in your camera if you are watching your action from distance. Video Delay Instant Replay will help you train safer and perform proper exercise movements and maintain good posture while exercising and fitness workouts. 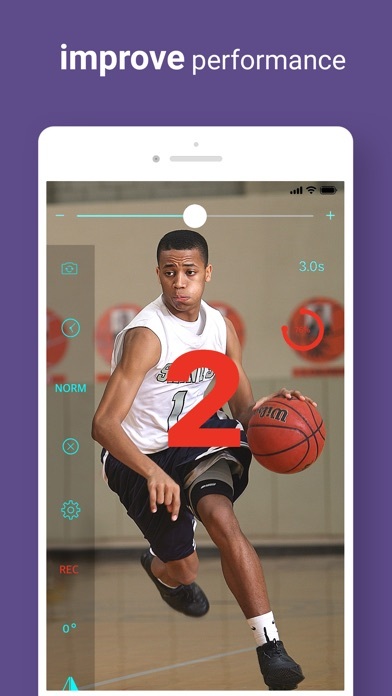 With this video coach app you will be able to improve your basketball shooting form by copying you favourite NBA basketball players. Also in your basketball workouts you will be able to see if you are low enough on your legs. If you are into football Instant Replay app will help you to compare your form against best football players. How about your golf swing? Do you need video coach to help you? 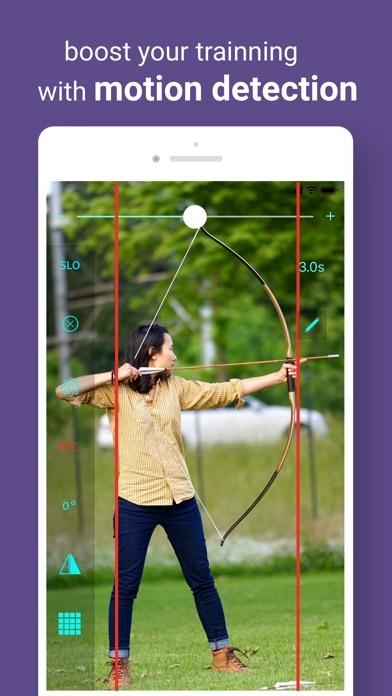 Try this sport camera app, you might like it! 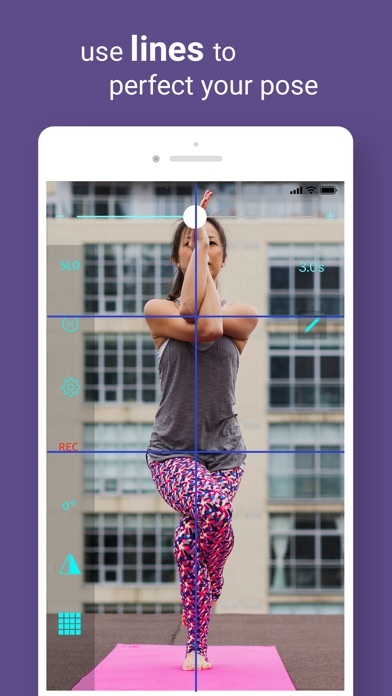 This sport camera app is great for yoga and pilates it might protect you from injury. Watch if your form is proper after your action. Video Delay Instant Replay will help your with your baseball or tennis swing. I personally used Video Delay Instant Replay as my video coach for my physiotherapy exercises and workouts after my sports injuries. Sometimes looking straight in a mirror is not possible and this sport camera app will give you better feedback. * How to use Slow Motion Mode: 1. Press "SLO" You will hear high beep and text "Action" 2. Do your action. 3. Before replay starts there is countdown (both display and mid beeps) 4. Watch your actions in slow motion. You can adjust slow motion speed with + - slider 5. There's countdown to help you prepare for your next action.